Brand new office! Brand new storage units! 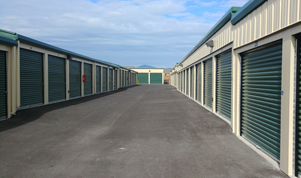 Why do people love storing at Post Falls Self Storage? 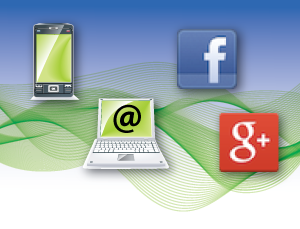 Brand new office and brand new units are waiting for you! 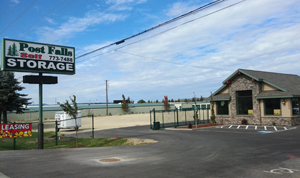 Post Falls Self Storage - the storage facility you can trust! Wide 11-foot doors make the units easy to drive into! Free $15 disk lock on move-in! Automatic coded entry gate Our friendly manager Josh is a former policeman who lives on the property and walks the grounds for added security!